Where to Go for West Hollywood Rehab? How to Find Proper Guidance to Sober Living in West Hollywood? How Many Treatment Centers are in West Hollywood, CA? Based on a list of West Hollywood recovery centers for substance abuse published online by the Substance Abuse and Mental Health Services Administration (SAMHSA), there are 25 facilities qualified to treat substance abuse. A list from the same agency also shows that there are currently 41 West Hollywood recovery centers that are capable of providing both substance abuse treatment as well as mental health services. Many California residents and non-residents seek addiction treatment in the state. This is primarily due to the wide range of available treatment, care and support services offered by both government and non-government facilities and organizations, but also because of its beautiful landscape which inspires reflection, renewal and commitment to strive to be clear of addiction once and for all. 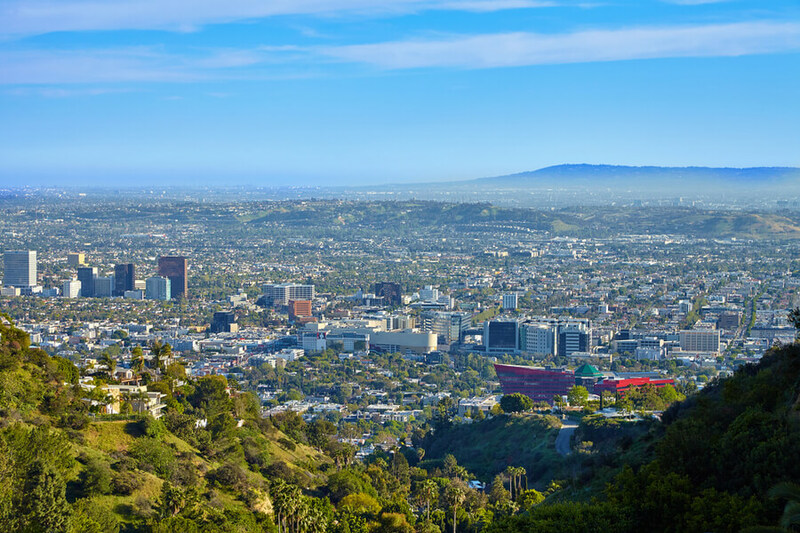 What Treatment Options are Possible in West Hollywood, CA? There are several Hollywood rehab and medical centers across West Hollywood that offer different types of services. These facilities help people with alcohol and other substance abuse disorders recover from addiction and get qualified medical treatment and care for their condition. The California Department of Healthcare Services spearheads the city’s campaign to prevent drug abuse. The body is also tasked to help encourage successful treatment and provide quality and qualified care for people who are struggling with substance addiction. California approaches the problem with substance abuse to be intricately intertwined with mental health disorders and, as such, houses both diseases under the same units and, simultaneously, conducts activities that promote treatment, care and support for both under the same programs. Treatment Programs Available in West Hollywood, CA? To encourage treatment for people with substance use, the State Government sponsors eligible beneficiaries who do not have the financial resources to enroll in a rehab program under the Drug Medi-Cal Program. The Program pays for their treatment and recovery expenses which the program requires to be availed from an accredited Medi-Cal health service provider. The Narcotic Treatment Program in California, meanwhile, overseas all medication-assisted treatment for people who are battling opioid addiction. The program lists qualified facilities and lists the number of patients that can be accommodated in every rehab facility included in the list at any given time. Other than these, there is also the California Youth Crisis Line. It provides a hotline number that accepts distress calls 24/7 from young people and their families who may be faced with alcohol and drug disorders, but also other youth issues including depression and bullying. 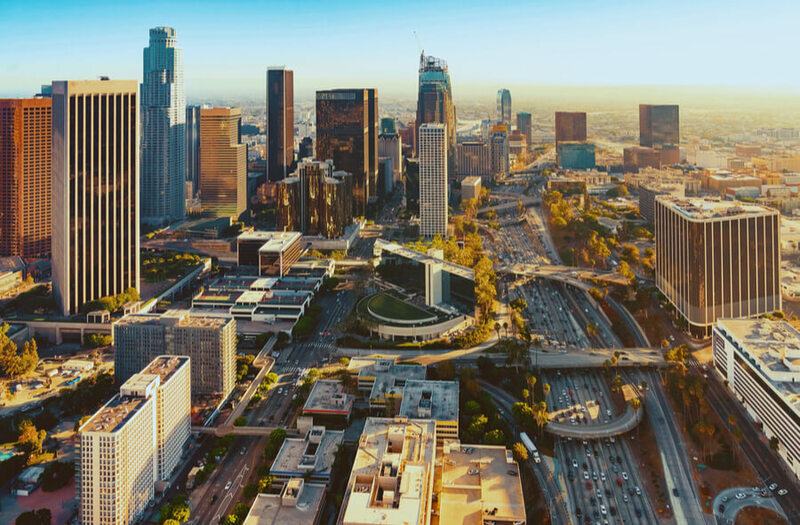 There are also several support groups present in and around West Hollywood, such as the Hollywood NA (Narcotics Anonymous) that offer support to give them social avenues that help them cope with the disorder. The West Hollywood AA (Alcoholics Anonymous) provides peer support and counseling to people who have problems with excessive and habitual alcohol drinking. AA Meetings in West Hollywood are conducted regularly in different localities, including outside of the area, which gives patients a good number of options join where they are most comfortable. NA meetings are also held regularly across West Hollywood to help people who abuse illicit drugs or, who misuse prescription drugs in a moderated peer setting. West Hollywood AA and NA meetings help patients stay motivated to keep and maintain a sober life, particularly after completing their respective courses of treatment and rehab. 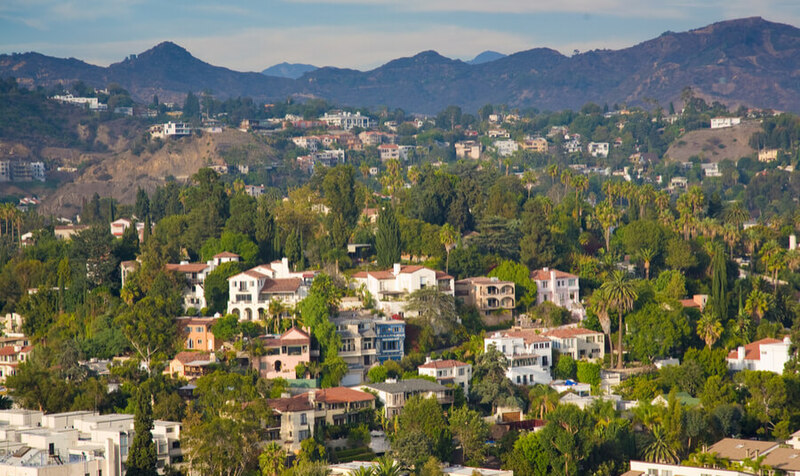 How to Find the Best Addiction Treatment Center in West Hollywood, CA? Everybody agrees that substance abuse can be debilitating and, worse, may lead to disease, injury or, possibly, death. Although, that people who abuse drugs recognize these dangers, the habit may continue and they may struggle for years to stay sober. It is a disease, a disorder, that needs to be addressed from multiple aspects where possible: medical, mental, emotional, social and spiritual. Where do closest family and friends live? Addiction is best faced where the patient has a strong support group. He will need to stay motivated to clean up his habits and find other activities to help keep his mind off of alcohol or drugs. Will medical treatment be necessary? A medical professional will be able to provide proper guidance as to which specific drug rehab or associated services to seek. These days, many specialists will prescribe mental health services for people with substance use disorders. It gives them better chances at successful recovery by going down to the root cause of their drug abuse problems. Is the facility accredited? When rehab becomes necessary, it is best to validate the qualifications of the rehab facility. Some facilities will provide medical treatment only while others will integrate this with mental health services or behavioral therapies. Criteria used include the drug that is abused and the patient’s general medical condition. If drug abuse is becoming a concern for you or your loved one, now is the time to get help. Dial (888)-459-5511 now to get immediate help for substance abuse rehab and recovery in West Hollywood, CA. In 2016, deaths associated with a drug overdose in California totaled 4,544. According to California Opioid Summary, made by NIH, about half of them (2,012) were attributed to use of opioids. The number reflects less than 5 deaths for every 100,000 people which are far from the national average of 13.3 deaths per 100,000 persons recorded during the same period. Drug abuse continues to be a growing problem in California. The National Institute on Drug Abuse reports that 47.9 opioid prescriptions were handed out to every 100 persons in 2015 which reflects a decline, but remains problematic. Prescriptions for controlled and regulated drugs, including opioids, usually become the entry point for addiction to begin. Substance abuse is also feeding the spread of HIV in California, with 7.6% and 16.7% of males and females, respectively, newly diagnosed with HIV in 2015 having become infected due to Injecting Drug Use. In 2015, the US Department of Health and Human Services reports that, among adolescents attending grades 9 to 12, 15% said they had more than 5 or more drinks of alcohol within 30 days prior to the survey. The same report showed 39% have ever used marijuana, 6% have ever used cocaine, and 5% used pain relievers for non-medical reasons.